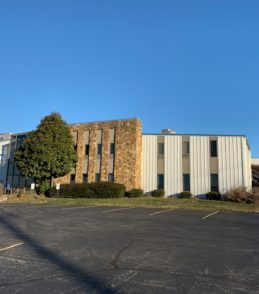 Commercial Kentucky is pleased to announce a new lease at 12520 Westport Road. 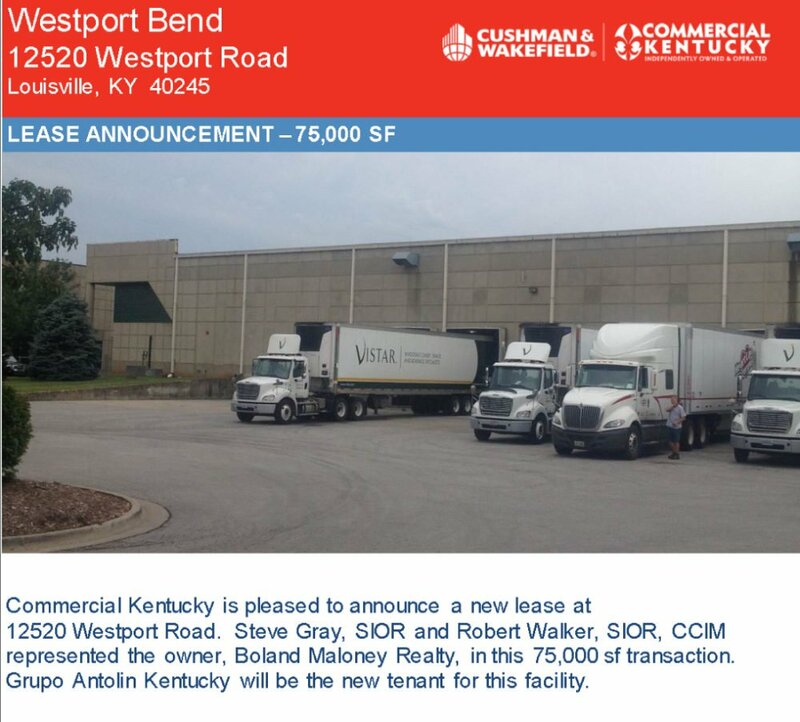 Steve Gray, SIOR and Robert Walker, SIOR, CCIM represented the owner, Boland Maloney Realty, in this 75,000 sf transaction. Grupo Antolin Kentucky will be the new tenant for this facility.